The hybridization of cameras and phones has produced various manifestations of late, one being the Samsung Galaxy S4 Zoom, reviewed here a few months back, which looks like a smartphone with a camera/lens grafted onto it’s front. 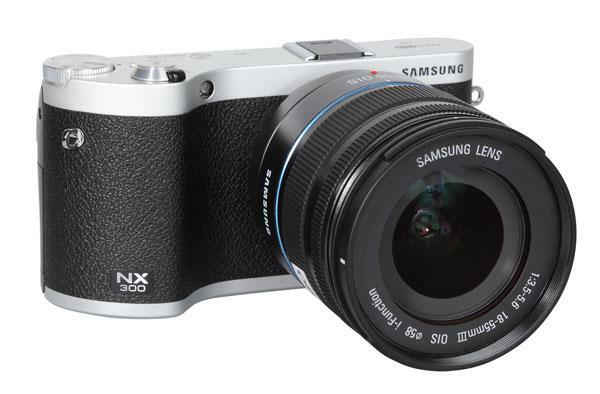 The Galaxy NX comes at this combination from the other direction, a decidedly camera-like design with built-in Android functionality, sans phone capability, but with all the other amenities and accouterments included. And there’s no confusing this with a smartphone, what with it being 3x5.5x2.25 inches in size, the benefit being a very large back display, 4.77” on the diagonal and width to height ratio of 2.5 x 4 inches. 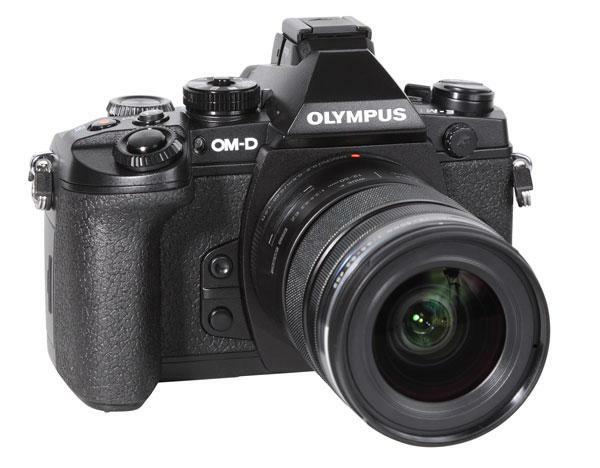 The new Olympus OM-D E-M1 is the follower of the first OM-D, the proper and full name having been the “OM-D E-M5.” The E-M1 incorporates many of the E-M5 advantages, the famous five-axis image stabilizer being one of them. This image stabilizer is based on sensor-shift technology and allows the user to shoot a stabilized image with every lens system mounted to the camera. 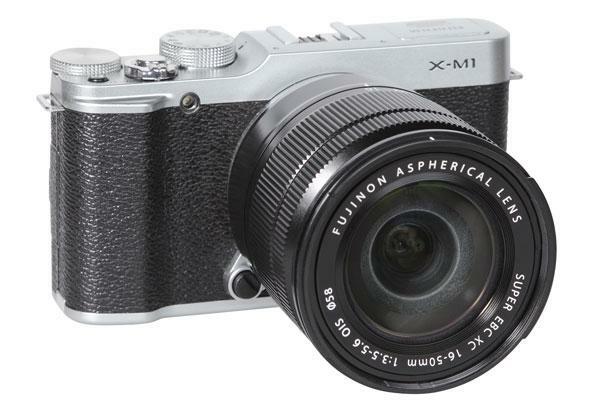 The Fujifilm X-M1 is an extremely compact system camera that uses Fujifilm’s 16MP X-Trans CMOS sensor. The camera offers very high image quality due to its special RGB filter array which differs from the standard Bayer RGB pattern. The pattern on the APS-C-sized X-Trans sensor resembles the random pattern of grain of analog film and reduces image noise. The interpretation of this RGB pattern isn’t very easy, but the most current versions of Adobe’s Photoshop Camera Raw plug-in and Adobe’s Lightroom are able to convert this pattern correctly. 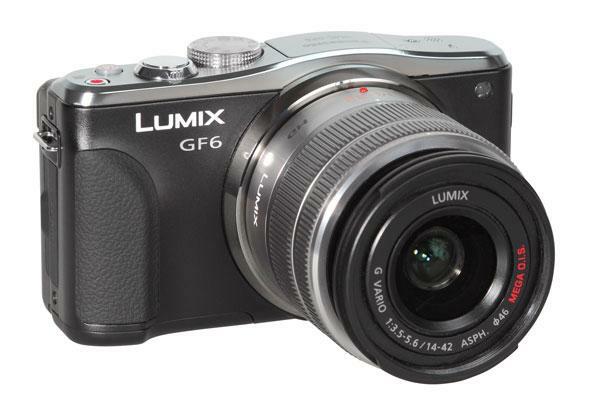 The GF6 is the latest model of Panasonic’s ultra-compact GF series. 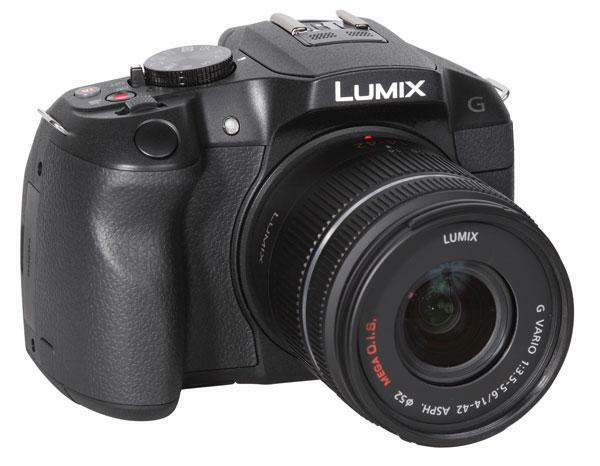 It is based on a Micro Four Thirds sensor and lens mount system and offers a resolution of 16MP. The camera doesn’t offer a viewfinder system, but does have a large, touch-sensitive swivel LCD screen with high resolution (1,040,000 RGB dots). All camera functions can be controlled with the four-way control field, which is also a setup and navigation dial, but there are also many functions that can be controlled with the touchscreen in a very handy way. 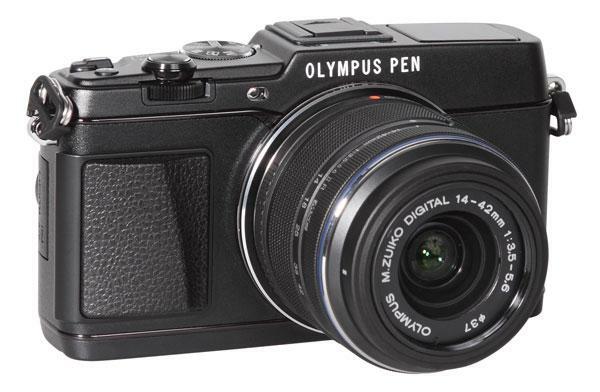 The Olympus E-P5 has a classic viewfinder camera design but doesn’t have an optical or electronic viewfinder. It does have a swivel monitor which can be folded up- and downward and offers very high resolution (1,037,000 RGB dots). Its 3:2 aspect ratio shows additional information on both sides of the viewfinder image, which has an aspect ratio of 4:3 when taking images in the highest image resolution setting. By pressing the “OK” button in the center of the control field additional parameters are shown as overlays on the right-hand side of the live view image. 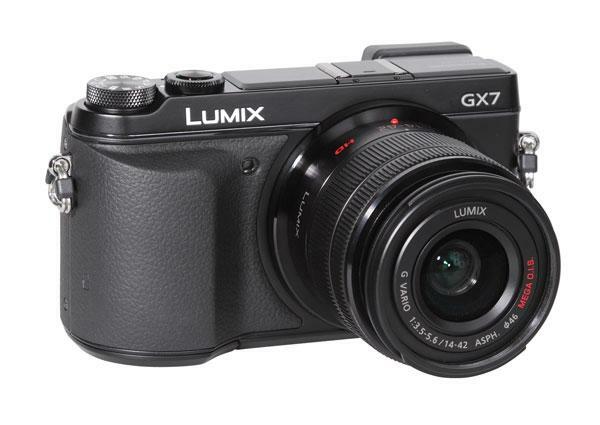 As a member of the G Series, the G6 is styled like an SLR system, in contrast to the GF models, which are styled like compact cameras. 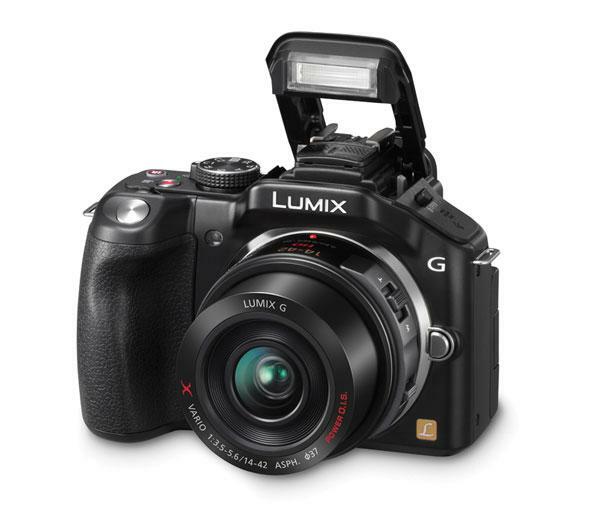 The G6 offers a high-resolution viewfinder system with an OLED screen that has 1.4 million RGB dots. In addition, it has a swivel LCD screen with 1.04 million RGB dots, which allows for comfortable shooting, especially in video mode. The LCD screen is touch sensitive and is very helpful for handling and making settings. 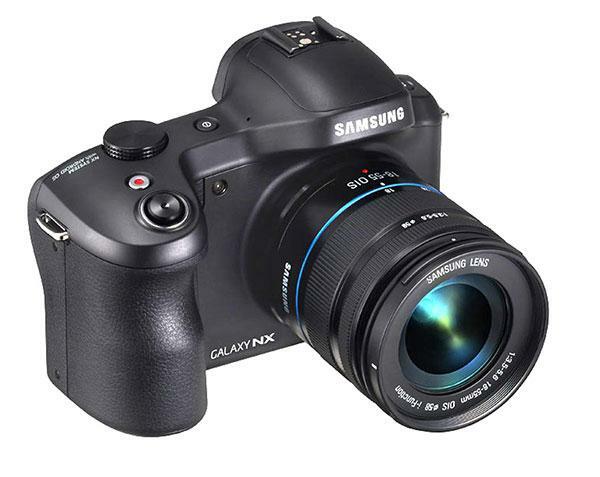 The NX300 follows the company’s NX210 and updates many features. Its new WLAN system, for example, now supports 2.4GHz and 5GHz systems for better data transfer. (Note: 5GHz systems eliminate interference better than the older 2.4GHz standard.) The free Wi-Fi connection can be used with remote control software on Android or Apple iOS smartphones, for auto backup on the PC, and for various mobile link functions, like sharing images by e-mail or in social networks. 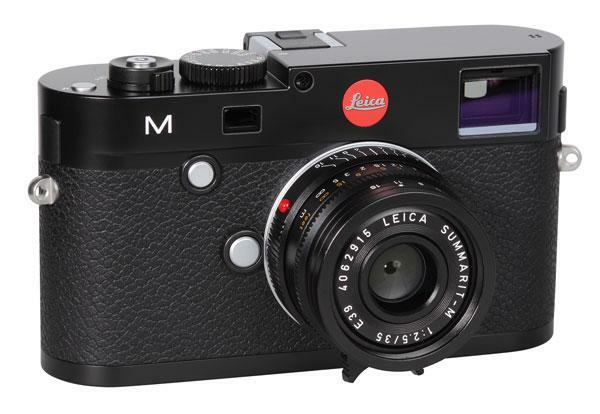 The Leica M is a large and robust rangefinder camera with a magnesium-alloy chassis with top and bottom covers cut from brass blocks. All elements are carefully sealed against dust and moisture and overall offers the handling, feel, and touch one has come to associate with Leica M cameras of the past. 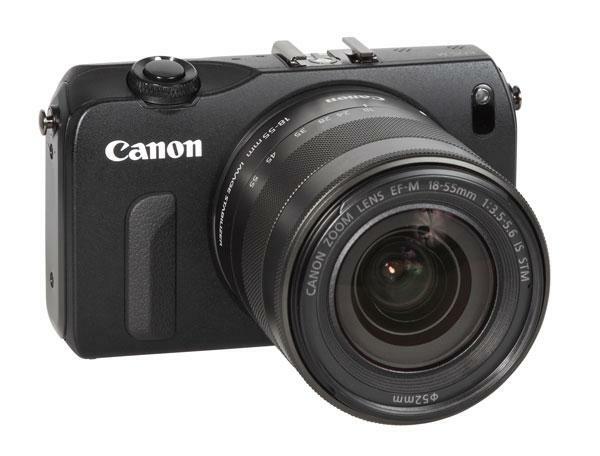 The Canon M is Canon’s first mirrorless system camera. It uses an APS-C-sized sensor (slightly smaller than APS-C, just like all Canon “APS-C” cameras) with 18MP resolution. The camera doesn’t offer an optical or electronic viewfinder; the photographer has to use the large (3”) LCD screen on the back that offers a remarkably high resolution of 1,040,000 RGB dots. While it offers a very crisp and clear image, an additional viewfinder, for shooting under bright light conditions, would have been welcome. The monitor is “fixed” and does not offer swiveling, or articulation. It is, however, a “touchscreen” type, which is fully integrated into the operational concept of the camera. 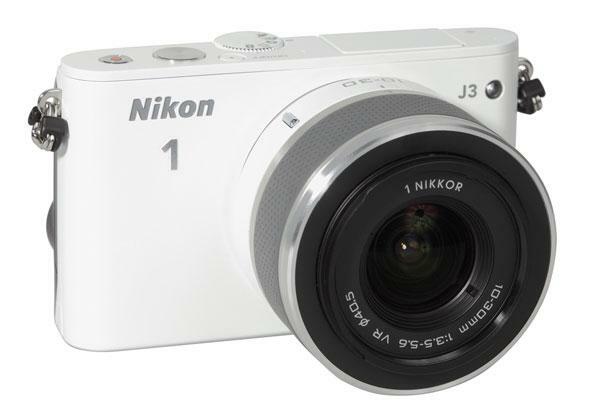 The Nikon 1 J1 was Nikon’s first Compact System Camera (CSC), introduced in 2011/2012. The new J3 has a new image sensor with higher resolution (14MP instead of 10MP) and some additional features. It is still a very compact camera and just about the smallest CSC system now available. We all know how big a tomato is. If we see a photo of a GIANT tomato sitting all by itself, we have no idea that it’s bigger than its cousins. To convey the perception of size one must position the tomato near another object of known size—say, an egg or a walnut. Same is true about cameras. 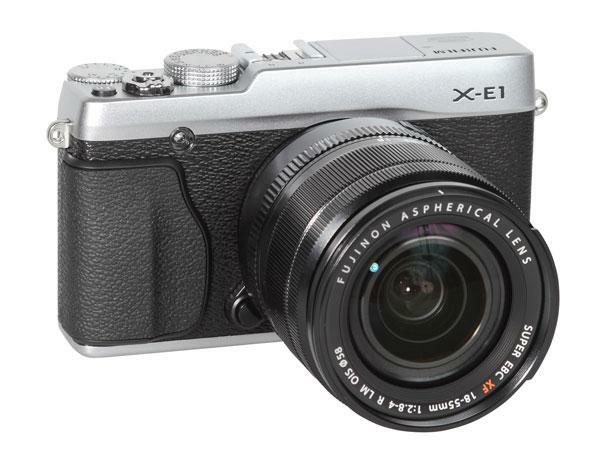 The X-E1 is the second mirrorless system camera made by Fujifilm. In contrast to the X-Pro1, it has an electronic viewfinder with ultrahigh resolution (2.3 million RGB dots) instead of the X-Pro1’s hybrid viewfinder (combination of optical viewfinder and electronic viewfinder). 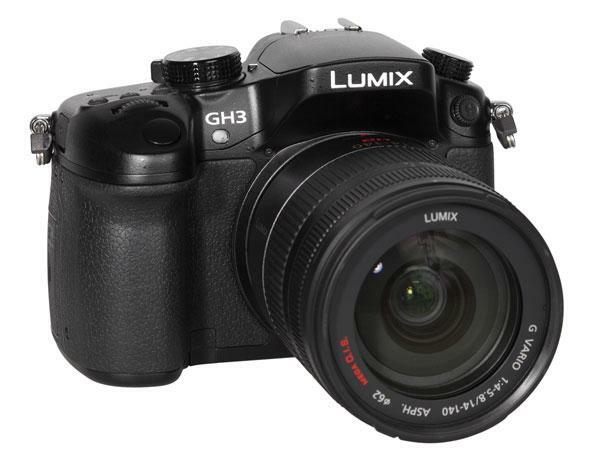 The Panasonic GH3 has a brand-new body based on a magnesium-alloy chassis. This Micro Four Thirds camera is bigger than its forerunner and has nearly the same dimensions as a small APS-C SLR system; in fact, it is even bigger than the Nikon D3200. The body is very robust and has numerous functional elements for comfortable handling, including up to five user-defined Fn buttons. Large mode and parameter dials allow for fast setup of all parameters such as shutter speed and aperture settings. When creating their mirrorless camera system, Panasonic wisely, I think, chose the Micro Four Thirds format rather than designing an all-new proprietary lens mount. 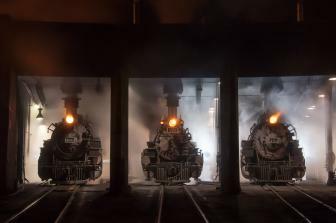 The system includes two dozen or so Lumix lenses, including conversion lenses, along with adapters for Leica R and M mount lenses, Four Thirds digital SLRs, plus the ability to use lenses from Olympus, Sigma, and Tamron. The Micro Four Thirds system is here to stay and the Lumix DMC-G5 seems a perfect way to jump on board.